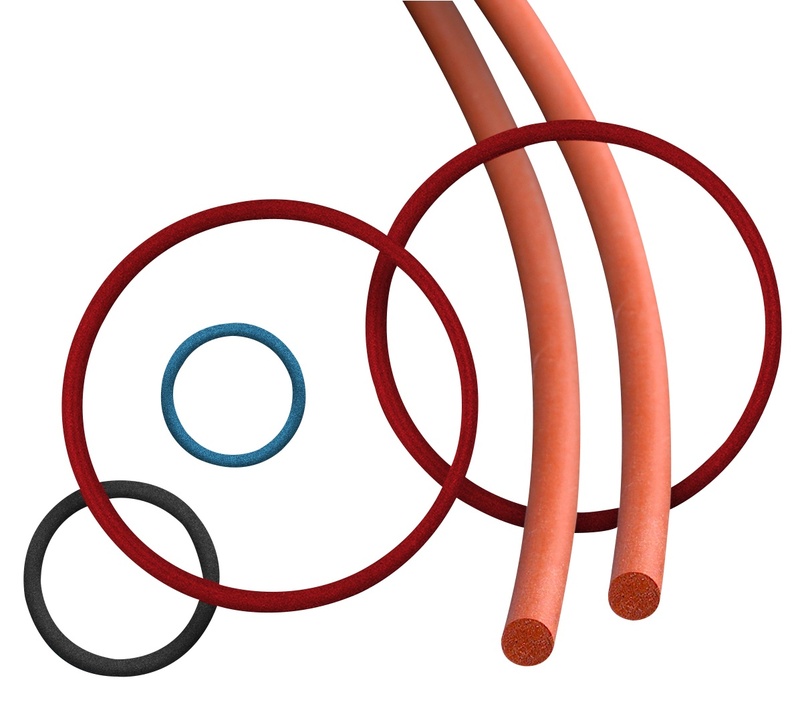 O-ring Cords are the types of extruded cords, which are used to design O-rings in custom sizes. These cords can be cut to the desired length of your choice. These cords are also used as standard sealing solutions when standard sizes are unavailable or unaffordable. SSP Seals provides O-ring cords, which can be easily vulcanized, or bonded to the required size. Our metal detectable/X-ray inspectable cords are available in 0.93 ID-1” diameter, as well as 1.6mm-7mm diameter. Our choice of bonding agent depends on the type of material being bonded. We can create 45- degree angle, blunt, and straight cuts.